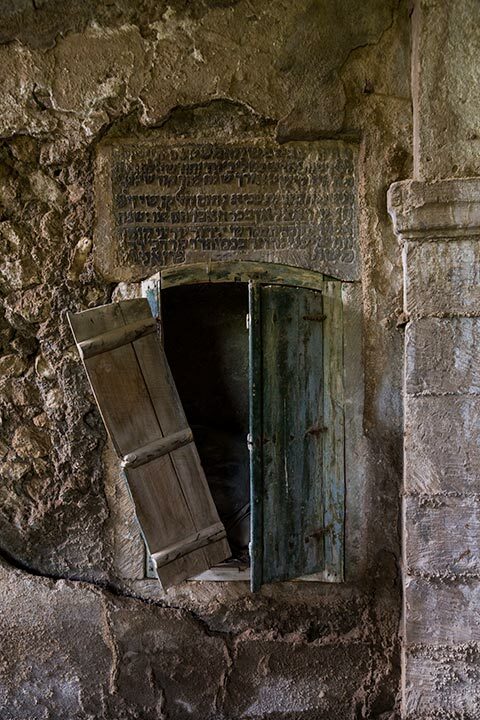 A shrine in the town of Alqosh, 50 kilometres north of Mosul, is the most prominent surviving reminder of Kurdistan’s long Jewish history. 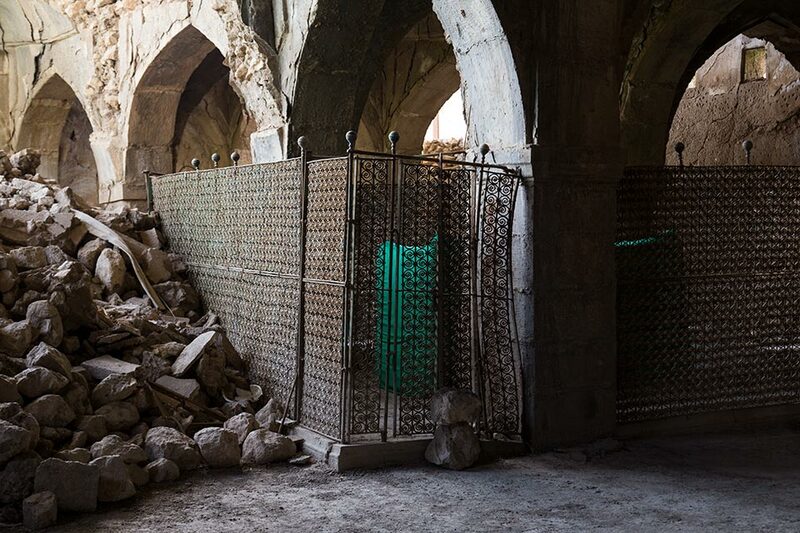 The building reputedly houses the tomb of Prophet Nahum, a minor prophet in the Hebrew Bible or Old Testament. Nahum is best known for foretelling the end of the Assyrian Empire, and the dramatic fall of its capital city, Nineveh in 612 BC. 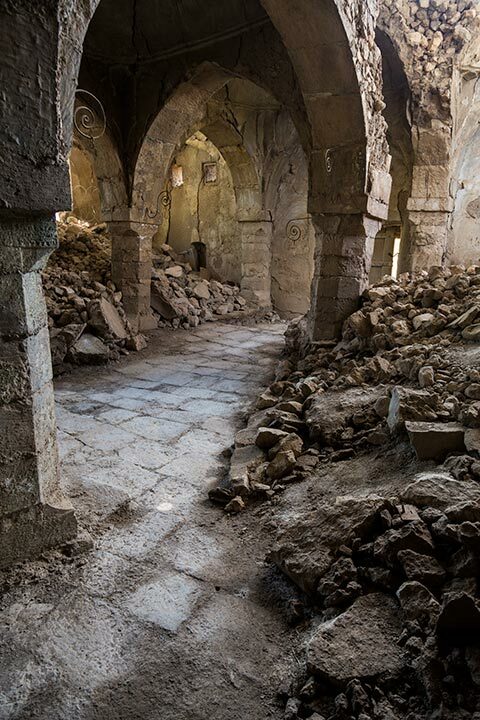 Alqosh is now primarily inhabited by Assyrian Christians, and is one of the few places where Aramaic is still spoken. 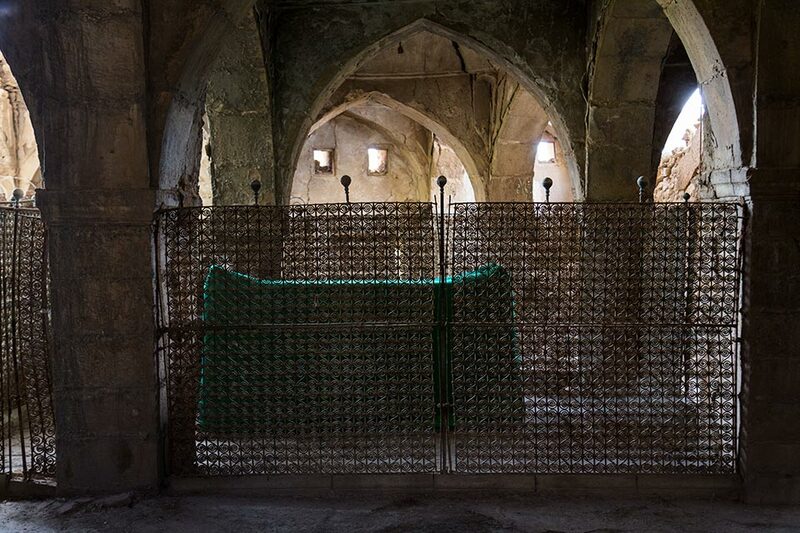 Nahum’s tomb is guarded by a Christian family who promised the town’s last rabbi to safeguard it. 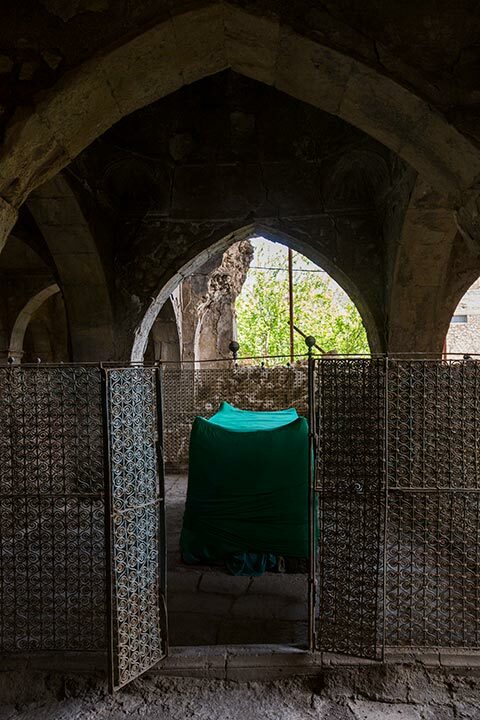 In the centre of the building stands a four-sided metal fence surrounding the tomb, which is covered with layers of green cloth. 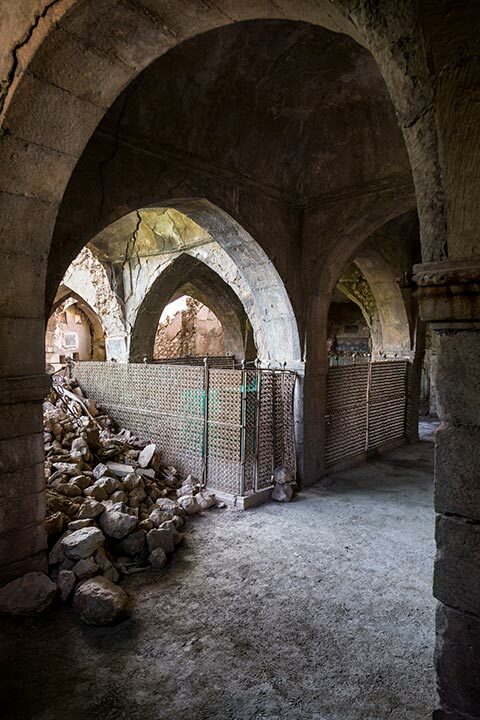 In 2014, ISIS militants reached Alqosh and most of the inhabitants fled. However, the town was successfully defended by some remaining men and Kurdish Peshmerga.